Carl began working at Canada Post in 1975. In early 1976 he became actively involved in the executive of the Charlottetown Local of the Canadian Union of Postal Workers. He served as Secretary-Treasurer and held all executive positions of the local, including 15 years as President. He is currently President of the PEI Federation of Labour, a position he has now held for the last 12 years. As such, he represents Islanders at the municipal, provincial and federal levels on issues relating to EI, Expanding Canada Pension Plans, Climate Change, Health Care, Pharmacare and any other social related issues. He has also served on a legislative review committee for the Workers Compensation Board of PEI and work with the Poverty Eradication Coalition. He has dedicated a lot of time and work to the PEI Coalition for Fair EI from hosting meetings, meeting with government and appearing before House of Commons Committees in Ottawa. He is also an active board member of the Workplace Learning PEI, which is also a volunteer position. 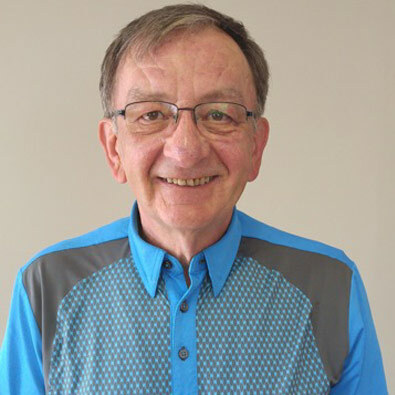 He has worked with United Way over the years on their projects and have just accepted to volunteer on the Community Investment Committee, and joined their board members in March of 2017. He now sit on a committee with the Atlantic Canada Federation of Labour Presidents that works with the four Atlantic Province’s government representatives on the Memorandum of Understanding - Red Tape Reduction.